Huperzine A - the Newest Study Aid? 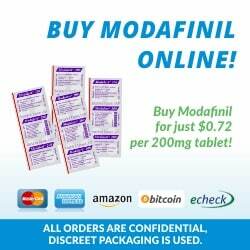 Home / Nootropics / Huperzine A – the Newest Study Aid? 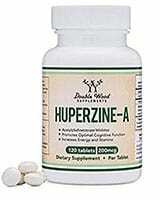 Huperzine A is sourced from Chinese club moss. 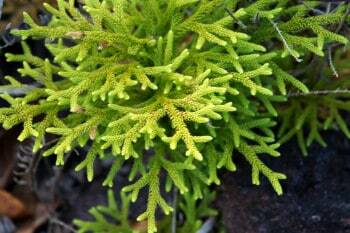 Huperzine A, also known as selagine or simply Hup A, is sourced and purified from Chinese club moss. 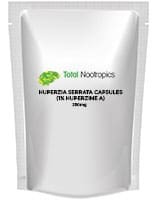 Huperzine A is thought to enhance memory, learning, alertness and energy; and protect against nerve damage and dementia. Trials in healthy adults are lacking at this stage, but the body of evidence is growing for its efficacy in both adolescents and the elderly. Huperzine A is an acetylcholinesterase inhibitor. It works by binding to the enzyme acetylcholinesterase, which breaks down the neurotransmitter acetylcholine. 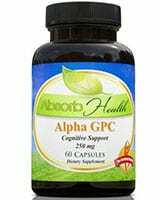 The resulting increase in acetylcholine levels in the brain and nerves can in turn be associated with improvements in many facets of cognitive function, and studies to date suggest that this is indeed the case for huperzine A. It is also used to treat myasthenia gravis, a disease in which the immune system generates antibodies that attack acetylcholine receptors, causing severe muscle weakness. 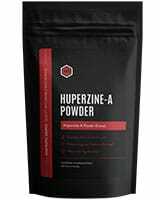 Huperzine A increases the amount of acetylcholine in nerve synapses. >> Looking to Buy Huperzine A? Click here to see our recommended sellers. Combining huperzine A with other drugs or supplements may have a synergistic effect, allowing each medication to be used at a lower dose for an equal or better effect, and reducing the risk of side effects. Hybrid products include Alpha Brain, and Huprine X (huperzine A with tacrine). The latter has been shown to bind to acetylcholinesterase 180 times more strongly than huperzine A alone. In addition to its effects on acetylcholine, huperzine A provides a range of neuroprotective effects. It has strong antioxidant properties and is able to alter expression of proteins involved with cell death. Through these and many other mechanisms, it is able to protect cells against cell damage and death from a wide range of toxins, including hydrogen peroxide, beta-amyloid protein, glutamate, and staurosporine. Huperzine A has also been shown to stimulate proliferation of hippocampal neural stem cells both in vitro and in vivo. A 2013 review evaluated 20 randomised clinical trials evaluating the use of huperzine A in the treatment of Alzheimer’s disease, comprising a total of 1823 participants. Many of the studies found that huperzine A confers a significant improvement in cognitive function at 8, 12 and 16 weeks compared with a placebo, and some also showed improvement in activities of daily living. One trial found Huperzine A improved scores on the Clinical Dementia Rating Scale, while another failed to find any improvement on the Alzheimer’s Disease Assessment Scale Cognitive Subscale. The authors concluded that huperzine A appears to have beneficial effects on cognitive function, daily living activity, and global clinical assessment in Alzheimer’s disease. However, they cautioned that many of the studies were likely to be biased to some extent as a result of poor methodological quality. A 2014 review evaluating eight Alzheimer’s disease trials with 733 participants and two vascular dementia trials with 92 participants supported and augmented the above findings, showing that huperzine A could significantly improve memory scores in both conditions, and recommended increased duration of treatment for vascular dementia patients. A study of 160 older patients with memory disorders found a significant therapeutic effect of huperzine A for all types of age-related memory decline. In mice, it markedly reduced neuronal cell damage from ischaemic injury in mice through a number of different mechanisms. 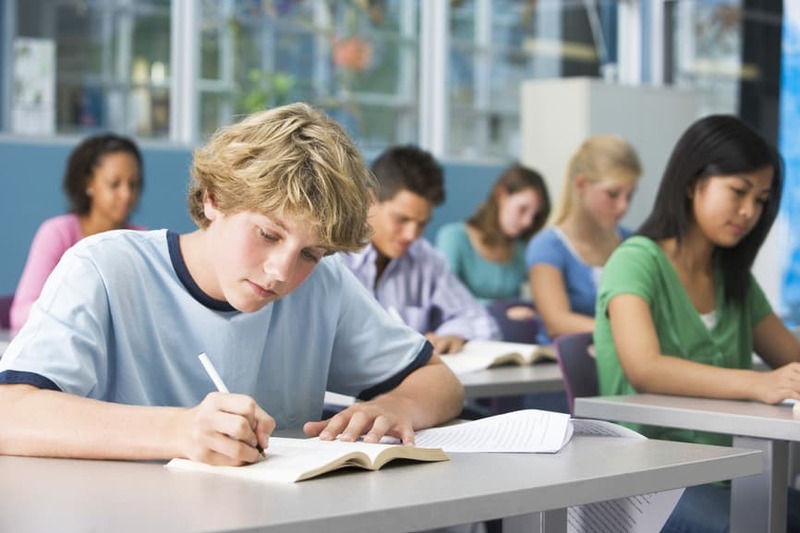 Another study evaluated the effect of huperzine A on memory and learning in 68 adolescents complaining of poor memory. At a dose rate of 100 mcg twice daily, huperzine A was associated with improved memory quotients and results in Chinese language lessons after 4 weeks. 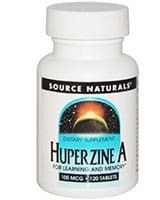 Huperzine A improved performance in students complaining of poor memory. Interestingly, in a small study of six macaques it was found that huperzine appeared to confer a modest benefit for monkeys with poor baseline visual memory function, but did not improve memory in those with normal function and may have actually negatively impacted visual memory in monkeys with excellent baseline memory function. These findings suggest that huperzine A may not be appropriate for individuals whose cognitive function is already good. Dosage: Ranges from 30 to 200 mcg twice daily for different conditions; 100 mcg twice daily has been recommended for improving memory in adolescents and is a good starting dose. Administration: Oral. The half life is greater than 24 hours so it should be periodically discontinued, though the optimal dosing pattern is not known. Side effects: rare but may include nausea, diarrhoea, vomiting, sweating, blurred vision, slurred speech, restlessness, loss of appetite, muscle twitching, cramping, and urinary incontinence. Huperzine can cause increased blood pressure and/or reduced heart rate, It can also increase mucous and fluid secretions in the stomach, intestines, lungs and urinary tract. This congestion can exacerbate gastrointestinal blockages, stomach ulcers, asthma, emphysema, and urinary tract blockages, Finally, as it alters neurotransmitter function, it is possible that it may interact negatively with medical conditions affecting the brain, including epilepsy. Accordingly, if you are suffering from any of the above conditions you should seek medical advice before considering using huperzine A. As with all supplements with limited clinical data, use when pregnant or lactating is inadvisable. Anticholinergic drugs, including scopolamine, atropine and some antihistamines and antidepressants, decrease the activity of acetylcholine. 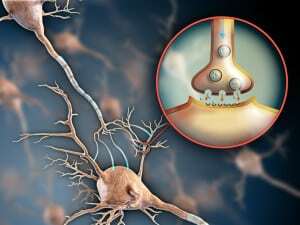 Huperzine A, which increases the concentration of acetylcholine in nerve synapses, may counteract the effects of antcholinergic drugs and vice versa. Conversely, additive effects may occur if huperzine A is used in combination with other acetylcholinesterase inhibitors or cholinergic drugs. These can include medications for Alzheimer’s disease, glaucoma, and other conditions. As mentioned above, huperzine A can decrease heart rate and should not be used in combination with beta blockers or other medications that also have this effect. Originally posted on April 14, 2015, last updated on December 7, 2018.